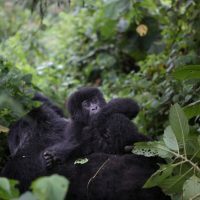 A combination of organized armed groups, poachers and rogue communities in the Greater Virunga Landscape are responsible for sustained insecurity in the region, which conservationists say is driven by trafficking of natural resources and undermines conservation efforts. The Virunga Landscape comprises of seven interconnected protected areas in Rwanda, Democratic Republic of Congo and Uganda. Illegal trafficking of natural resources is considered to be the major source of revenue for the armed militia in the region. 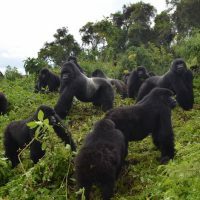 The sustained insecurity undermines tourism in the area, which is habitat to mountain gorillas, chimpanzees, elephants, different kinds of monkeys and hippopotamus, among others. Specifically, stakeholders who are meeting in Kigali to discuss ways of how to bring peace to the trans boundary, singled out Virunga National Park as being in danger stemming from armed groups that have occupied the region for over two decades. In May this year, a female park ranger identified as Rachel Masika Baraka, 25, was killed while trying to defend two British tourists from armed men who were kidnapping them. Their driver was injured. A month before Baraka’s death, four armed men gunned down five rangers and a driver – the bloodiest attack in recent history of Africa’s oldest park. 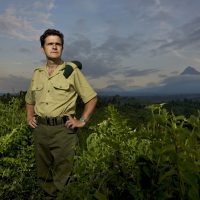 Emmanuel de Merode, the director of Virunga National Park, said that recent wave of violence in this park is the worst in ten years. 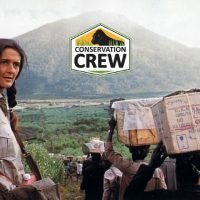 According to Greater Virunga Trans boundary Collaboration (GVTC), an organization in charge of the trans boundary management, over 180 rangers have died in 20 years while fulfilling their duty of conservation. The vicious cycle of insecurity is sustained by illicit financial flows from the park’s natural resources, which undermines prospects of peace and security, conservationists say. According to De Merode, illegal trafficking of natural resources from the park is estimated at over $170 million every year. 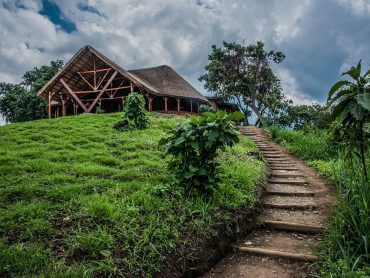 Some 9.6 per cent of the jobs created by Virunga Park go to ex-combatants of armed groups creating employment, a potential avenue for peace and stability. 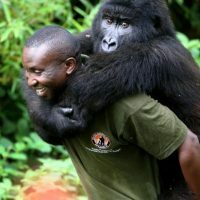 Andrew Seguya, the Executive Secretary of GVTC, says that persistent illegal activities in the park pose risks to the headline species like mountain gorillas living on the trans boundary. “This means that tourism cannot happen. 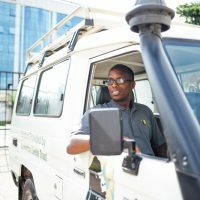 Yet, these are resources that are very important to the economic development of the population and in particular the communities living around the park,” he said. Stakeholders believe that achieving peace and security are prerequisites for harnessing the socio – economic benefits of these protected areas to the local communities. 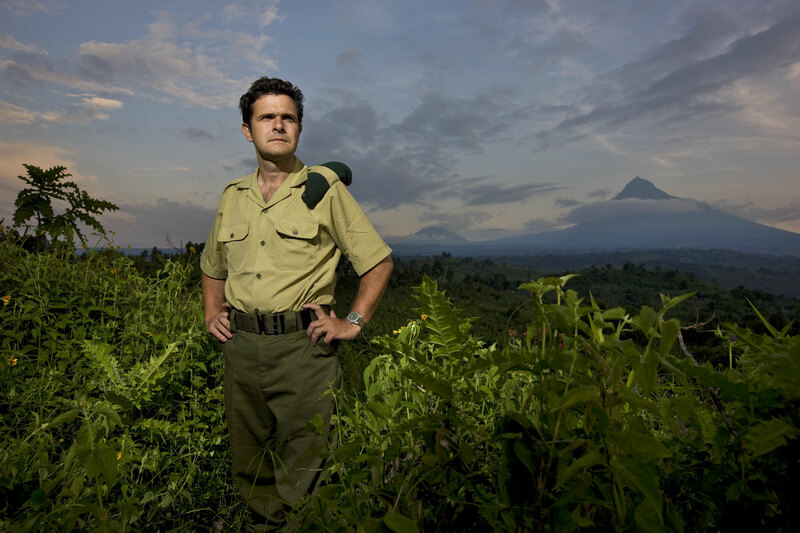 Seguya suggested that, to address some of these threats, governments in the countries that share the Virunga Landscape should focus on bringing together communities that are involved in poaching activities. “Subsistence poaching is one of the activities carried out by nearby communities, mainly looking for food to eat. These people should be given alternative livelihoods so that they don’t resort to (exploiting) the parks,” he noted. The problem is, however, huge with commercial poaching in Democratic Republic of Congo and some parts of Uganda. Elephants continue to be poached for ivory which already has a mass market in the Middle East and Asian countries, while unlicensed fishing too is a huge problem, they say. 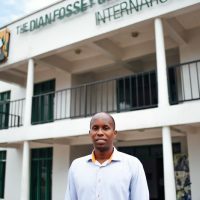 Eugene Mutangana, the Head of Conservation at Rwanda Development Board (RDB), said that all these threats could affect safer areas of the trans boundary like on Rwanda’s side, if nothing is done. “We have resources that we share with other countries and these resources have no borders. 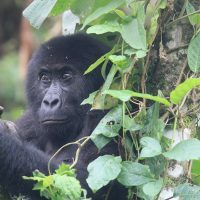 Gorillas, for example, can be in Rwanda today and the next day they cross to Congo. This means if there are threats in the Congo, we shall also be at risk,” he said. Mutangana said with some of the recruits in organized military groups being young people, finding them alternative opportunities and jobs can help solve the problem. “This is really possible, but it requires collaboration” he added. 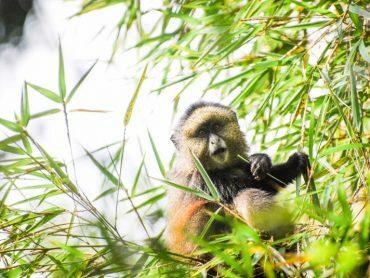 Illicit deforestation and cutting down of trees for charcoal and timber as well as illegal mining of crude, officials said, are other challenges that the Greater Virunga Landscape face. It is estimated that charcoal burnt in Virunga Landscape totals to around 80 trucks each week. 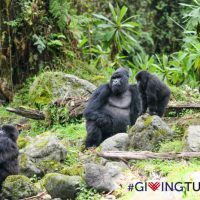 Support Virunga this Holiday Season!